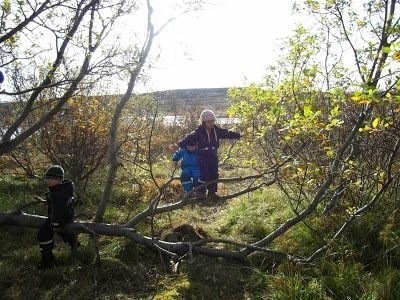 We are extremely fortunate where we live in that our children have free reign of cross-country exploration. At the bottom of a very steep paddock owned by a neighbour lies the remains of a once large cattle beast. Long since cleaned by the rubbish collectors and recyclers of the insect world, the bones lie just prominent enough to create a sense of wonderment in little eyes exploring and seeking adventure. These bones have now earned the title of ‘Dinosaur Bones’ and they live ‘Over the Back’ when referred to as part of a proposed expedition plan when heading out the door for the day. Much hypothesising has occurred as to the species of dinosaur these bones may belong to, and great imaginings have happened as to how these bones came to rest at their final spot at the bottom of a paddock in little old Napier, New Zealand. So naturally, when friends of my children come over the play, a visit to the ‘Dinosaur Bones’ ‘Over the Back’ is on the list. My 7 year old and her friend, with 4 year old in tow headed down the paddock returning with rather a great many bones that they announced would be perfect for their science table at school. The current unit of study …. of all things …. Dinosaurs. And suddenly there were palaeontologists invading my lounge. I had bones on the rug and classification, hypothesising and labelling occurring just after afternoon tea had been consumed. The language was rich, the enthusiasm was unmeasurable and the focus for the next hour and a half on these bones was extremely intense. At the end of the play date, the bones were packaged up ready for school and the science table the next day. When I checked in with my 7 year old after the bones were taken to school as to her teachers comments about their arrival, I was truly saddened and shocked by the response she was given. My child said that her teacher had allowed them to put them on the science table, but that they were probably not real dinosaur bones. That it was highly unlikely that they were authentic, but she would concede and have the bones on the table as artefacts nevertheless. I felt saddened for my daughter at this response. My wide-eyed, enthusiastic, focused future palaeontologist in one statement was brought rapidly back to ‘the real world’. The world where we work by facts and real-stuff……and that if a child is incorrect, we must correct them…..never mind the learning occurring along the way. Her bubble was well and truly burst. My 7 year old is a very intelligent child. I suspect underneath it all, she probably had cottoned on to the idea these bones may very well not have been authentic…..but the joy of the pretend and the resultant imaginative role-play, creative thought and blooming language development, in my mind, was far more important than her immediate knowledge of whether or not the bones were actually real. Why is it that we, as teachers, are somewhat uncomfortable with the magic of make believe and pretend? How do some find it so difficult to see the learning that children engage in by exploring their interests and passions? Why do we think that learning only occurs when someone (usually an adult) is in control of teaching explicit facts and figures? Why is learning seen as a separate activity to life? Children are learning constantly in every moment of the day. For many adults we are continuing to learn at least something new frequently. If not, we should be, for this is how our brain is wired. It has a ‘use it or lose it’ programming code…..and for us to keep the grey matter, we should be challenging ourselves as adult learners often. What made me sad with regards to this teachers response is that she missed a moment. She just missed it completely. Instead of taking my child and her friend’s enthusiasm and stoking it’s fire, she dampened it down and suffocated it. Imagine the kind of activities that could have stemmed that day in class with the arrival of these large bones. Maybe they are dinosaur bones…..maybe they’re not? If not, what else……if they are….what kind? How could we find out? Where could we look? The skills to develop in the inquiry are right there…….The possibilities are endless. And yet…..she missed it. 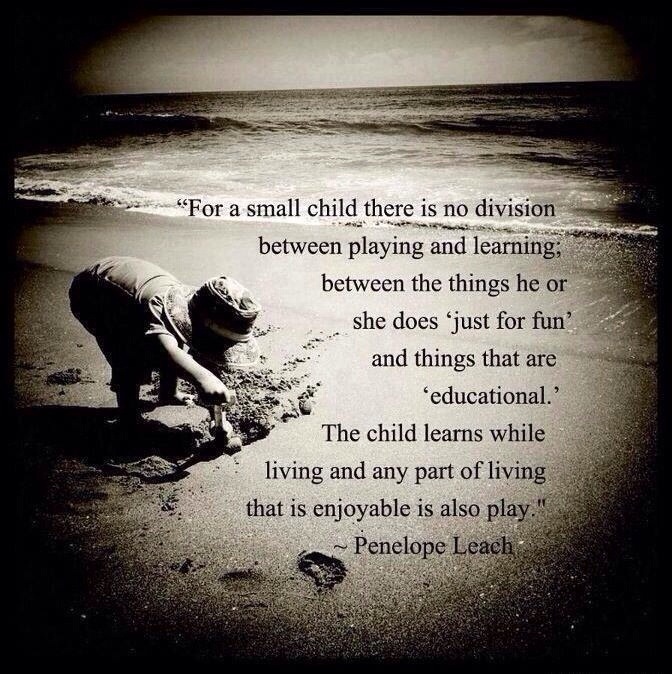 If we, as teachers, go with our children’s passions and interests……allow them free reign to explore, the learning that unfolds is so much more meaningful to the child than content we may have thought they would have engaged in for the day. Because, after all, it isn’t work when it’s fun right? What Shall I Do With The Others? 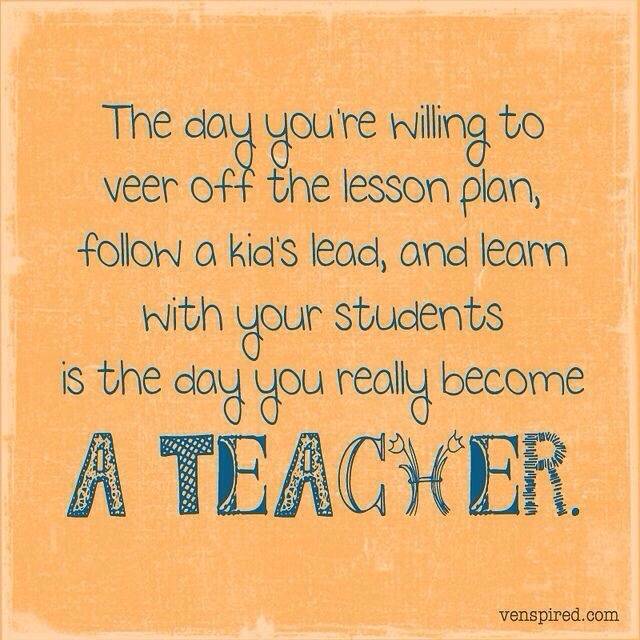 Food for thought for the transition to school….. This post has been inspired by two things. Firstly, it is now six months since Longworth Forest opened and those six months have taught me a lot about how children learn and how we should be teaching. Secondly, on my bookshelf I have kept, what was once, a very handy little booklet published by The Department of Education in 1963 called What Shall I Do With The Others? It is always interesting to re read old education texts. 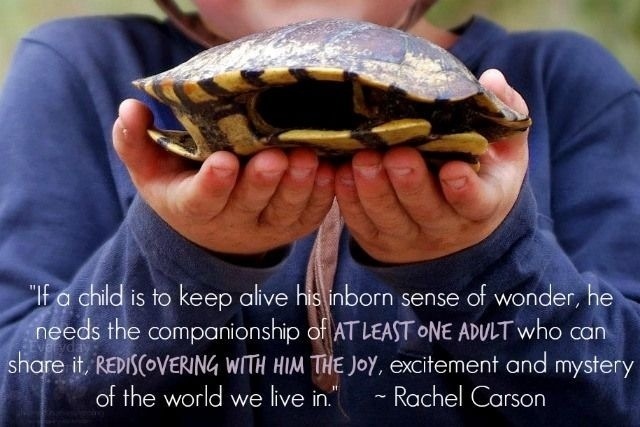 They can often show how far we have wandered away from our basic understanding of child development. In 1963 and the following twenty years it seems that Teachers were constantly being reminded of the need to acknowledge that five year olds still needed plenty of time for “free expression”, play and rest.